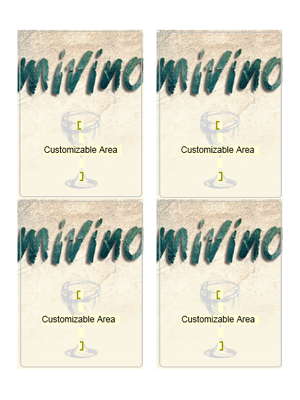 Customize a Mivino label for your wine. 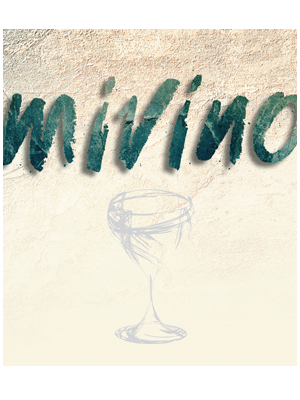 RJS Craft Winemaking is proud to introduce our new Mivino brand to our RJS Academy stores. 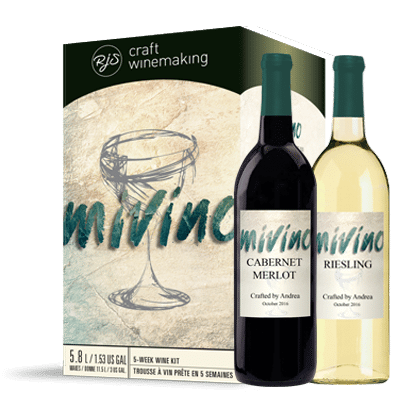 Mivino features two half size kits providing craft winemakers with the opportunity to craft a single varietal half batch with one kit, or a full batch with both kits. RJS Craft Winemaking has created Mivino bottle label templates for you to create personalized labels for your Mivino craft wine. You have the choice to either download the individual label and print as you please, or download the label template to print on the Avery 22827 sheet.